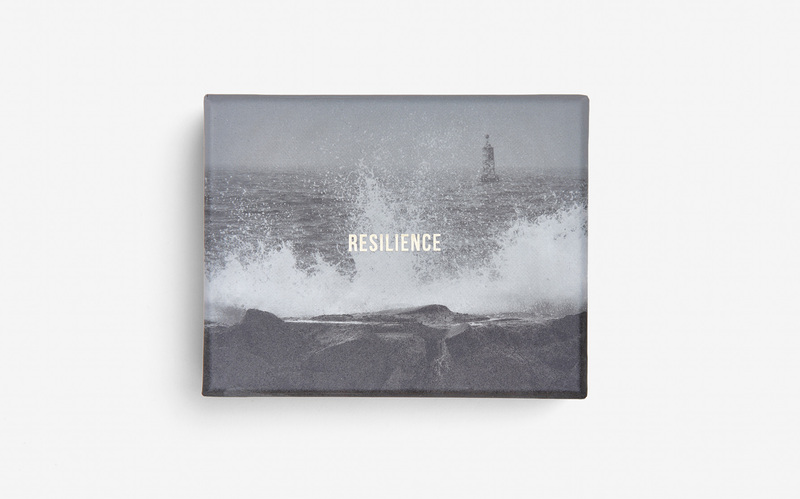 I could have used these Resilience cards a few years ago. Definitely putting these on my radar to give out as gifts. Love what School of Life keeps putting out. 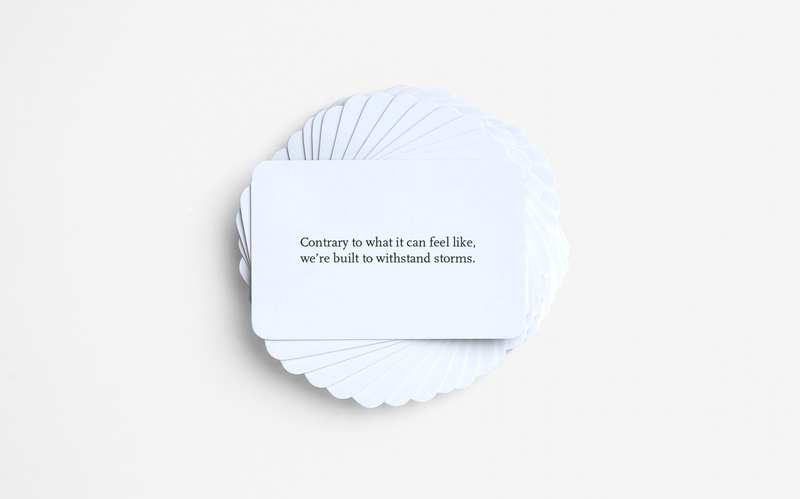 I worked with my sister to make some anti-anxiety cards to keep in her back pocket when she’s feeling overwhelmed at school and such ❤️ With things and reminders that make her feel in control of what’s happening, and grounding her back in reality. 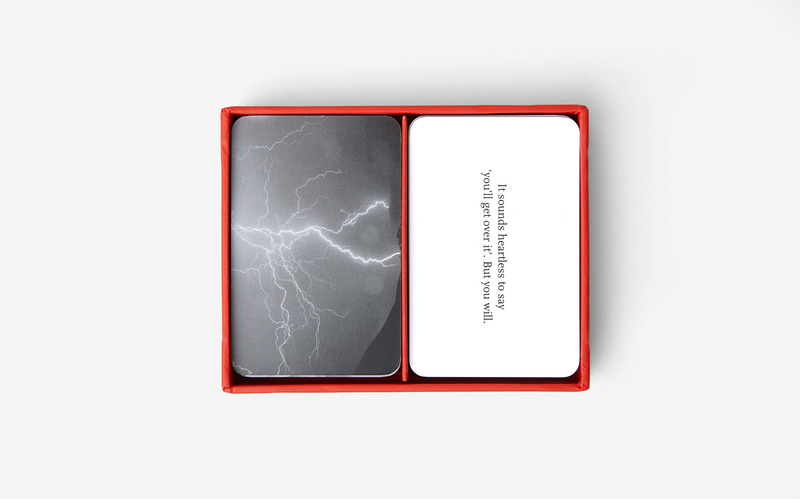 Love the idea of these cards! Definitely could’ve used them at many points over the last six years.